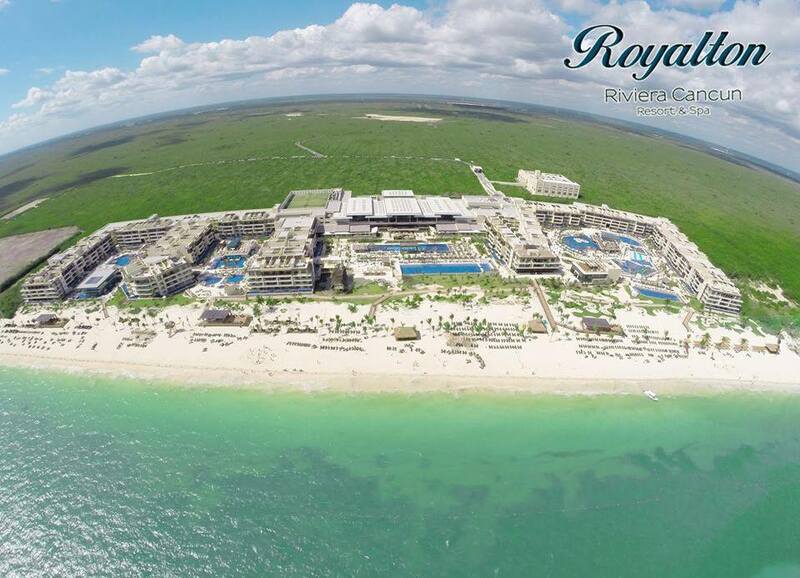 So it’s official, we’re starting 2016 off right with a honeymoon in MEXICO at the Hideaway at Royalton Riviera Cancun. Kicking off the New Year cannot get any better than this. We can’t wait for the sun, sand, and sea! Departure in 5 days! We’re starting our Mexico 2016 bucket list… What’s your favourite Mayan Riviera adventure? I’ll be posting periodically on social media during our honeymoon (having Wi-Fi throughout the resort is a bonus), so be sure not to miss any updates by joining me on Instagram, Facebook, Twitter, and Pinterest. If you use social media, connect with Turquoise Compass, as I would love to see what you are up to as well. Be sure to let me know that you have followed me by commenting on one of my posts and I will follow you back! I’m happy to connect! Honeymoon here we come! This entry was posted in Caribbean, Mexico, travel, Turquoise Travel and tagged Cancun, Hideaway at Royalton, Honeymoon, Mayan Riviera, Mexican Riviera, Mexico, Royalton Riviera Cancun Hideaway Royalton Riviera Cancun, Travel, Turquoise, Turquoise Compass, Turquoise Travel by Turquoise Compass. Bookmark the permalink. Have a safe, wonderful time Jess! Happy New Year! Thank You! It’s a well deserved (and waited for) vacation together. Thank You so much! We can’t wait for a week alone together! It has been a busy fall / winter. Time to relax and get ready for the rest of winter. Yay-congrats! If you get a chance, take the day trip to chichen itza and also swim in the cenotes while you are there. It’s 12+ hours so bring snacks and water too! But, it is such an amazing site. Or, go to isla mujeres for swimming with dolphins and tour the island by golf cart and check out the seashell house! Have a blast!! Thanks so much for the tips–I’ve done many of them! This is my fourth time to Mexico, so I am so excited to share one of my favourite countries with my husband. It’s so fabulous isn’t it? I can tell by your energy that you too have fallen in love with the Mayan Riviera. Yes, I love it!! I’ve been to the Cancun/Cozumel/Playa del Carmen area four times now. Was in Puerto Vallarta last week, so I’ll be posting on those adventures soon too. Ohhhh nice. PV is an exceptional area to travel, especially when you go inland to the colonial cities. I love backpacking Mexico; I see so much each time I go. What’s your favourite spot thus far? I think mine is the Tulum area. Have a great trip! I’ll be in Ixtapa, the other coast. Enjoy the other coast! Post pictures! happy new year and have a wonderful honeymoon! It’s a dream turquoise honeymoon–one we’ve been planning for a while! 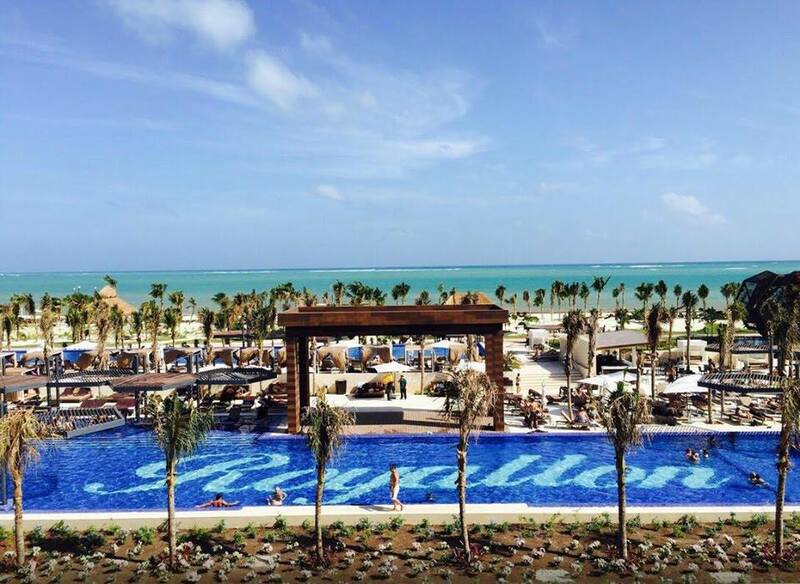 I don’t want to go back to reality… Have you been to Mexico? No, I don’t have plans, but a wish for one day to visit. When we have pets, it is not so easy to travel. Yes, having pets changes the equation. I don’t have any pets, but I would like to someday. If I ever have a dog it will limit my travels for sure. Thank you so much. I appreciate your comment. All the best to you in 2016 as well. How was the trip Jess-no posts on WP?? ?